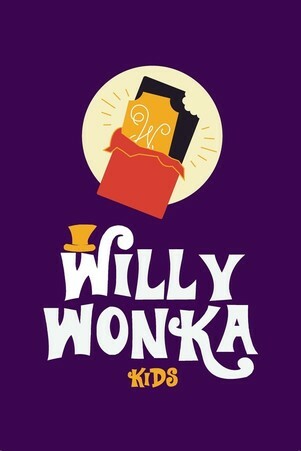 ​You have successfully joined the waiting list of Willy Wonka Kids! If spots become available, they will be offered on a first come first serve basis according to the waiting list. If you have any questions, you can reach us at info@redcurtaintheatre.com or 501-499-9776. Thanks!